This guide will not make you an expert, but it will help you decide if your books are worth enough to get an official appraisal by guiding you to the answers to the most likely questions that an appraiser or dealer will ask. Valueing a collection is not a simple matter. It takes time and experience. With this quick and easy guide, we hope to give you at least a basic idea if your comic book collection is worth many thousands of dollars, millions? or is most likely destined for the recycle bin or next decoupage project. or email a list of books to Ted@superworldcomics.com. The comic book market is primarily concentrated on more vintage comics, most of which were published in the 1930’s to mid-1970’s. The easiest way to determine if your comics fall into the “good” category is by looking at the cover price. 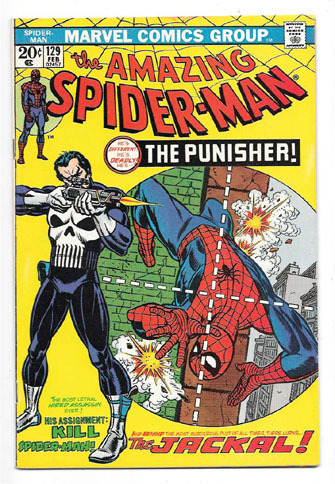 Almost all comic books have the retail cover price at the time of publication on the cover. The valuable ones will have 10c, 12c, 15c, 20c, or 25c on the cover. 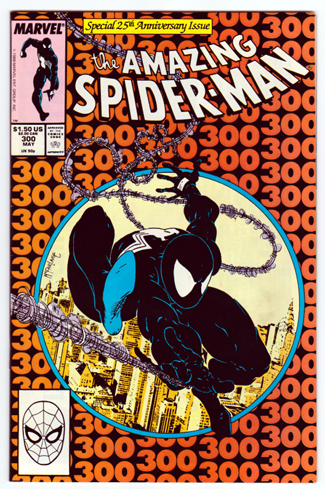 Most comics that say 30c or higher on the cover are of later vintage and have limited value. As with most things, there are exceptions. 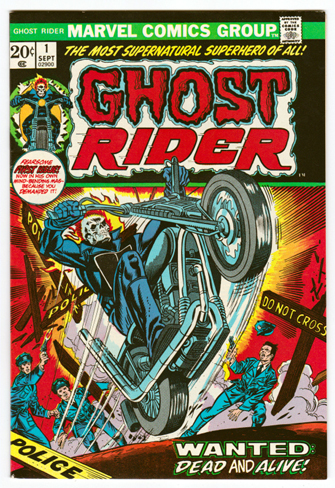 There are some later comics that are “good!” Ones that feature first appearances of important characters, movie tie-ins, or art by popular artists can indeed be good. Golden Age, Silver Age, Bronze Age, and Copper to Modern Age. These are comics from the 1930’s, 40’s and 50’s. 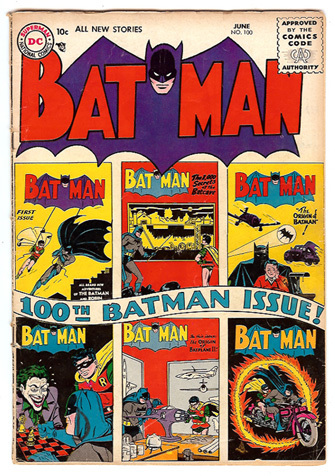 All comics moved up to 12 cents in October 1961. Generally, the most desirable ones are Superhero themed comics, such as Captain America, Batman, Superman, Human Torch, Sub-Mariner, The Spectre, Flash, Wonder Woman, and hundreds of others. 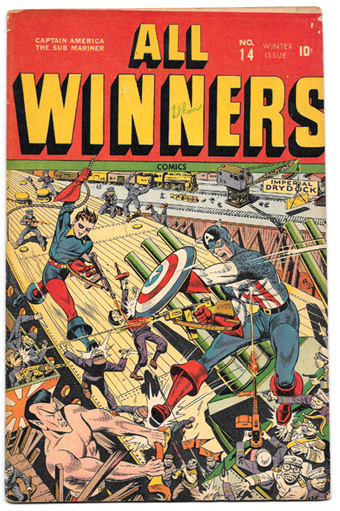 There are many lesser known titles that feature superheroes, such as Speed, Prize, More Fun, Marvel Mystery, Daring Mystery, All-Winners, All-Select, Amazing Man, and a host of others! 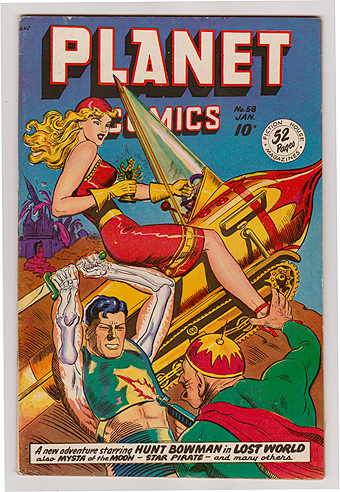 Here are some great examples of Golden Age Comics. Do yours look like these? Science Fiction, Fantasy, and Adventure comics are usually very desirable as well. Some examples are Amazing Mystery Funnies, Funny Pages, Planet, Mystery in Space, Strange Adventures, Space Detective, and a galaxy of others. War themed comics are always popular. Examples include Fight Comics, Rangers Comics, Our Army at War, GI Combat, War Comics, Battle, Captain Battle, Military, Modern, Captain Aero, Navy Action, US Marines, and Star Spangled War, among other military minded books. Horror comics are HUGE! Avid comic collectors are attracted to the outlandish and outrageous, as well as the monstrous. Various titles are Hamit of Fear, Tales from the Crypt, Vault of Horror, Weird Mysteries, Mr. Mystery, Strange Tales, Menace, Uncanny Tales, Tomb of Terror, Tales of Suspense, Tales to Astonish and other like-minded titles. 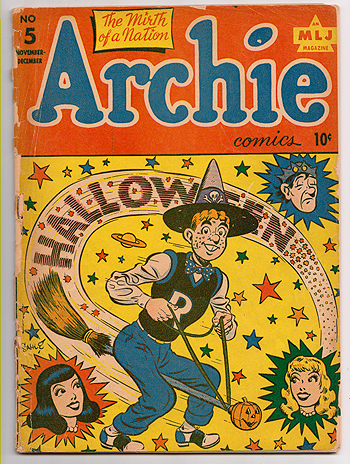 Archie Comics from the 1940’s and 50’s are very collectible. Everybody loves Archie, Betty, Veronica, Jughead, and the rest of the gang! Funny animal and kiddie comics are a hit or miss. There are some famous ones involving such characters as Donald Duck, Rex the Wonder Dog, Uncle Scrooge, and a few others. However, it seems that most collectors have begun to look in other directions. Western themed comics also used to be more popular than they are nowadays. That said, there are still some that cause excitement, such as Rawhide Kid, Kid Colt, Tim Holt, Durango Kid, and Space Western (! ), that aren’t ridin’ off into the sunset pahtnah! 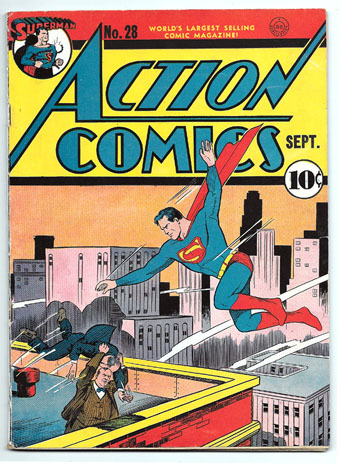 Here are a few more examples of Golden Age comic books. Tip: Golden Age books tend to be wider than silver and bronze. 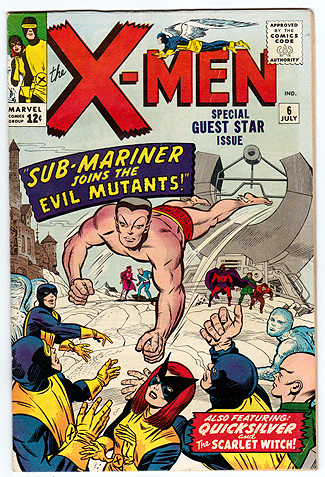 These include the later 10 cent issues and all 12 cent issues, which ended in mid-1969. One word: Superheroes!! Iron Man, Captain America, Daredevil, Dr. Strange, and others. DC Comics remained strong with Batman, Superman, Wonder Woman, Showcase, Brave & Bold, Flash, Justice League, and others. 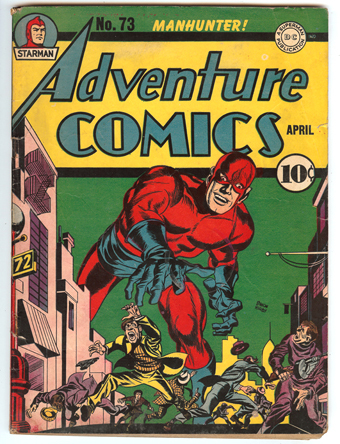 Silver Age comics published prior to 1965 are the most popular of all! 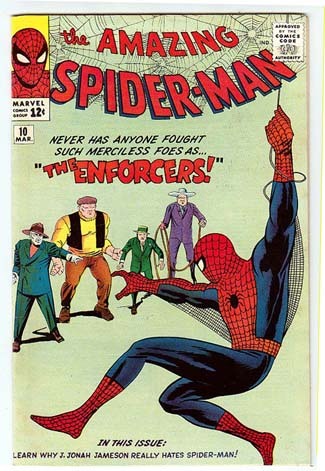 Here are some examples of silver age comic books. 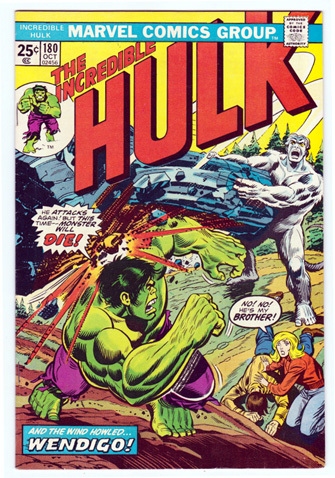 The “Bronze Age” extends from 1970 to about 1980, which includes comics priced at 15?, 20?, 25?, 30?, 35?, and 40?. Most superhero comics from the early 1970’s (15? and 20?) are collectible. 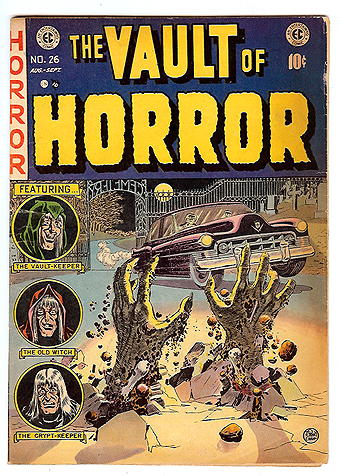 Also popular are the Mystery and Horror comics from this era. By 1975, the supply of comics is so plentiful, it depresses values. Collectors and investors began hoarding copies, not realizing that would defeat the purpose of keeping them for their future value. Some of the best titles of this era are X-Men, Amazing Spider-Man, Incredible Hulk, Marvel Spotlight, House of Mystery House of Secrets, Batman, Detective, Avengers, and Green Lantern. Here are some examples of Bronze Age Comic Books. You’ll find that the vast majority of comics from these eras are too common to create much excitement. 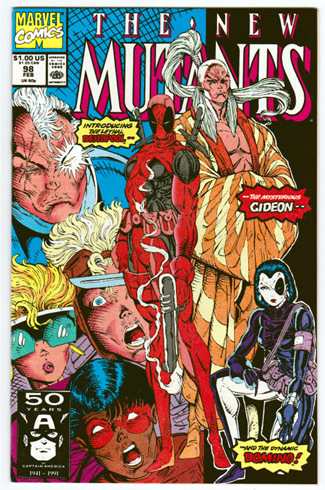 However, there are individual issues which have emerged as very desirable, such as Amazing Spider-Man 252, 300, Avengers 196, Batman 386, Batman Adventures 12, New Mutants 98, Walking Dead 1, 19, Teenage Mutant Ninja Turtles 1 (1st print), Cerebus 1 through 4, Albedo 2, and Miracle Man 15. Here are some good examples of Modern Age Books. CLICK HERE TO VIEW GRADING EXAMPLES!